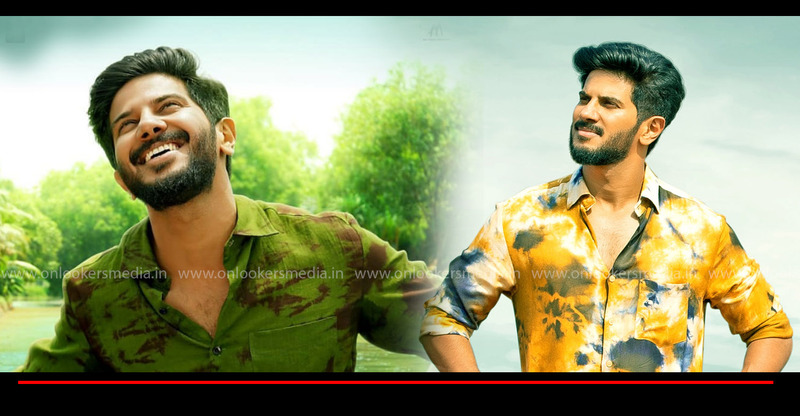 Dulquer Salmaan’s upcoming bilingual movie Solo, directed by Bollywood filmmaker Bejoy Nambiar is highly anticipated by the audience. Final schedule for the movie is currently progressing. 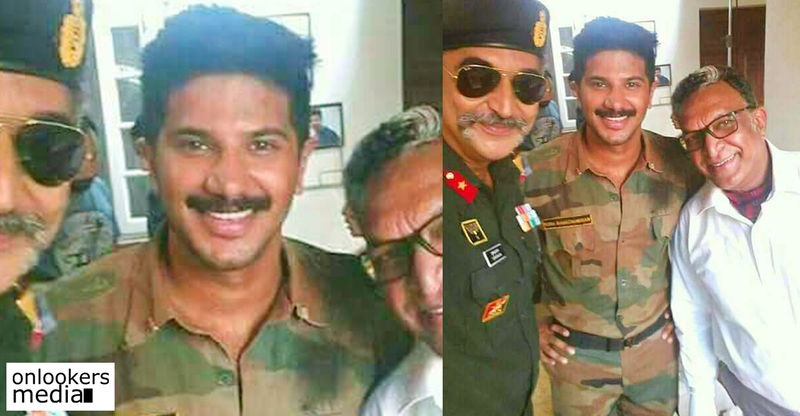 Dulquer was recently spotted in an army man’s look from the sets of Solo. He was seen with a closely cropped hair cut and a clean shaven look. 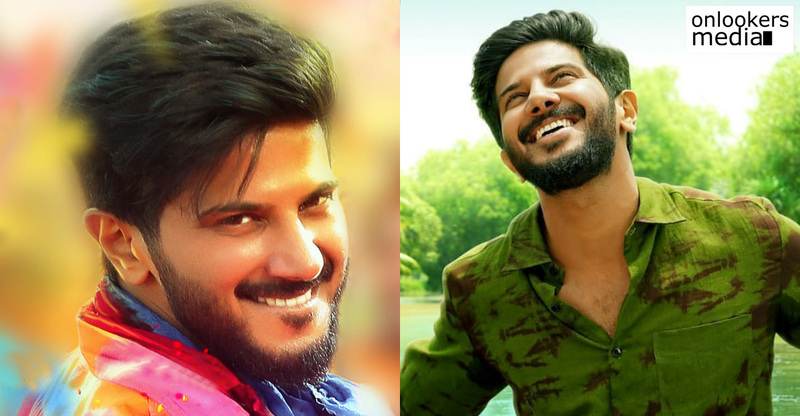 This is Dulquer’s third avatar in Solo. Earlier, he was seen in a gangster’s look and later with a dreadlocks hair. Bejoy Nambiar is noted for his Bollywood films like David, Shaitan and Wazir. He is trying another different movie with Solo. According to him, it’s not an usual run of the mill kind of movie. It belongs to multiple genres and will have an unique style and treatment. 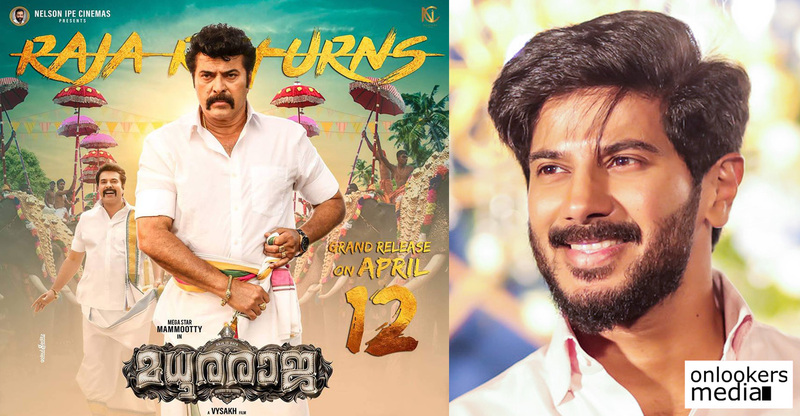 Both the director and Dulquer Salmaan have pinned high hopes on this movie. 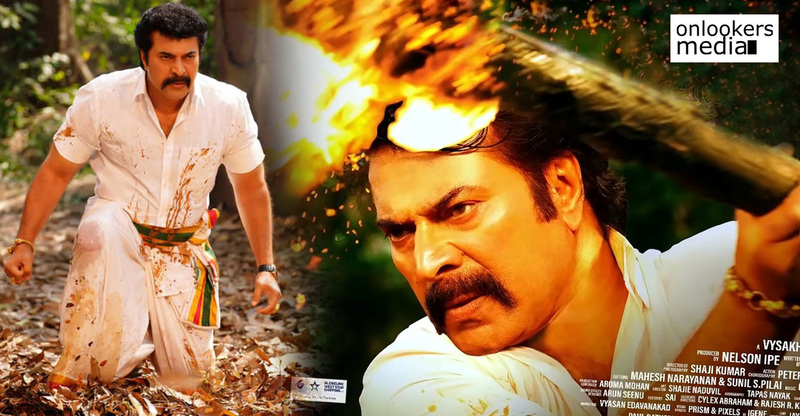 Abraham Mathew is producing this film under the banner of Abaam Movies. 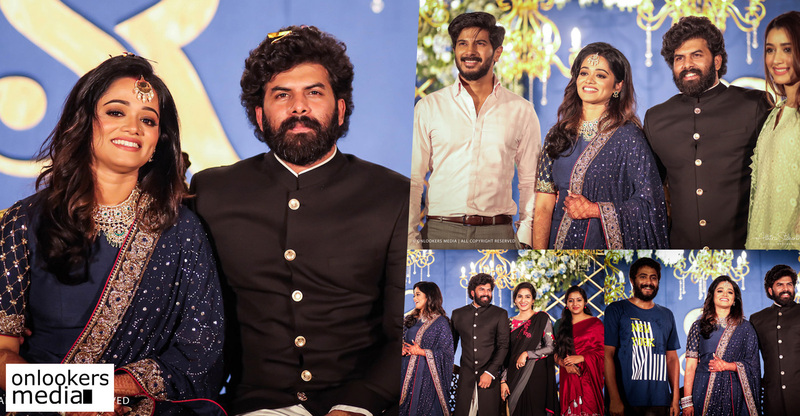 The movie has a huge star cast that includes five female leads; Model turned actress Arthi Venkatesh, Ann Augustine, Lucia fame Sruthi Hariharan, Marathi actress Sai Tamahankar and Asha Jairam. Bengali filmmaker Quashiq Mukherjee aka Q will be making his acting debut in South industry through this movie. 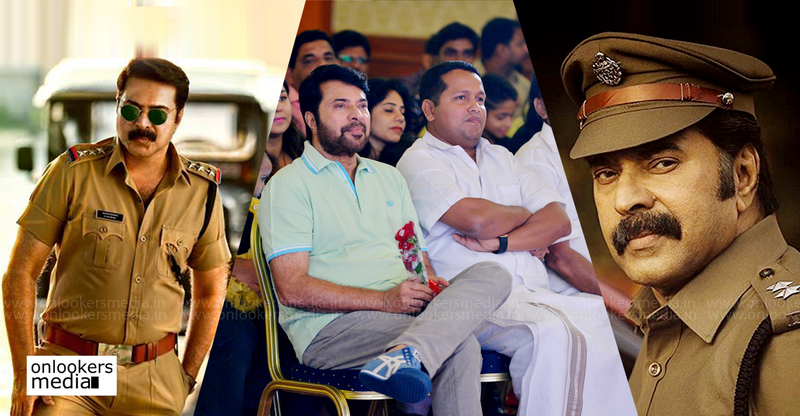 Manoj K Jayan, Nasser, Soubin Shahir, Jinu Joseph, Ansol Paul and North Indian actor Prakash Belawadi will be seen in pivotal characters. 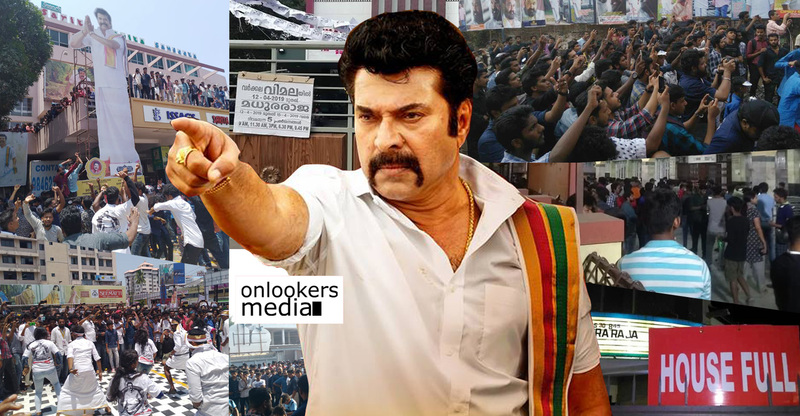 Thaikkudam Bridge fame Govind Menon and Siddharth Menon are also acting as rock band musicians in the movie. 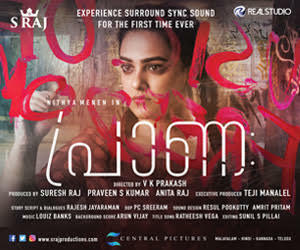 Girish Gangadharan is handling the camera in Solo. An official word regarding the release date is expected as soon as the shoot is completed.